Discover the terroir of Bordeaux - buy Discover the terroir of Bordeaux , PDO Graves wine. Suppleness and temper are allying with an aroma of black fruits. 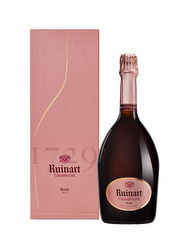 - One bottle of Château Pomeys 2012 75CL. 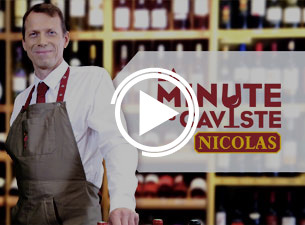 This wine designated as PDO Moulis reveals supple and melted tannins and animal notes. - One bottle of Château Ferrande Blanc 2015 75CL, white wine PDO Graves, dry with a taste of ginger. - One bottle of La Fleur De Haut Bages Liberal 2015. Its ripped and melting tannins work wonders with its great frankness. 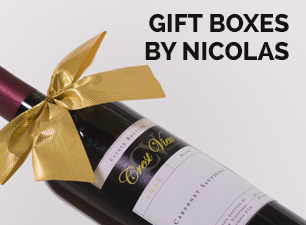 This box contains the real gem of the terroir of Bordeaux and will give you a precise idea of all the specificities of the biggest vineyard in the world. - One bottle of Seigneurerie d'Olivier 2013 75CL. 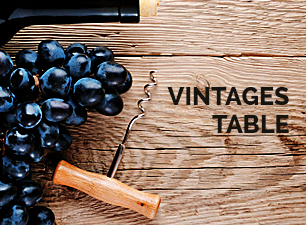 This wine composed of Cabernet Sauvignon and Merlot astounds by its temper and its wooden and roasted notes. 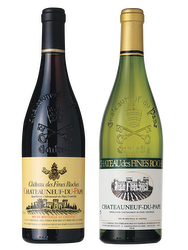 - One bottle of Château Rahoul 2014 75CL, PDO Graves wine. Suppleness and temper are allying with an aroma of black fruits.